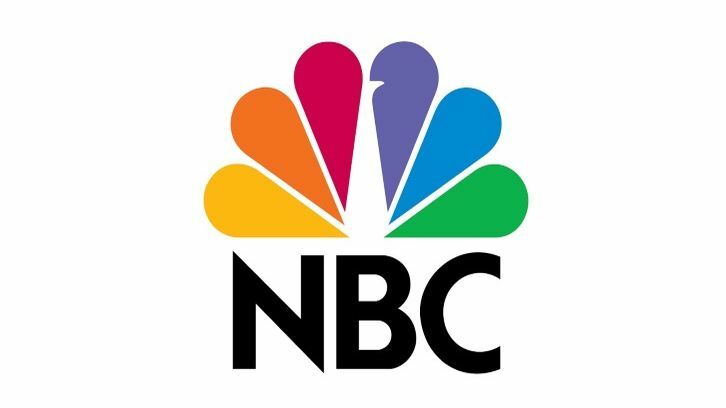 NBC has given a pilot order to Lincoln, a drama based on The Bone Collector book series by Jeffery Deaver per Deadline. The drama hails from VJ Boyd (S.W.A.T., Justified) and Mark Bianculli, Universal Television and Sony Pictures Television with Keshet Studios. Boyd and Bianculli will pen the pilot. Lincoln follows legendary forensic criminologist Lincoln Rhyme, who was seriously injured during his hunt for the diabolic serial killer known as the Bone Collector. Called back into action when the killer re-emerges, Lincoln forms a unique partnership with Amelia Sachs, a young beat cop who helps him hunt the deadly mastermind while also taking on the most high-profile cases in the NYPD.